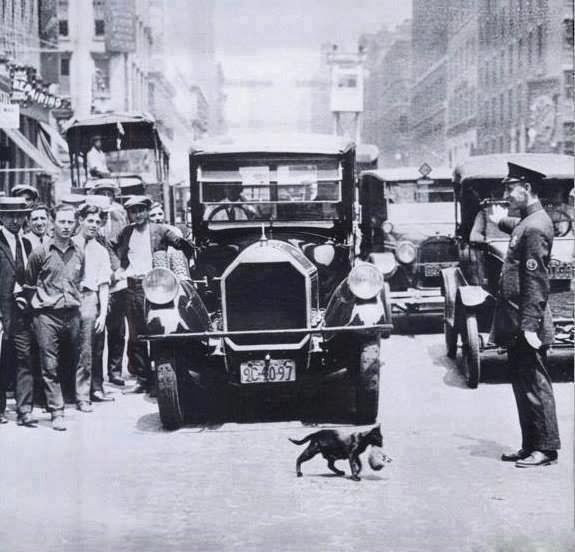 In this photo a man stops traffic while a cat carries her kitten across the road. Reviving my dying pansy! Turns out I was drowning it. Knowing that my friends really do care about me and actually do want to spend time with me. This is something I struggle with and doubt people horribly but when the realisation hits it feels great. Taking more photos. Lately I have been taking my camera out more and have ended up capturing some really good memories and perfect pictures. Good internet connection. Ours is appalling so when it's working well life is much easier! Looking forward to so much! Mother's day! Easter holidays! Going on holiday! End of first year! I'm so excited!